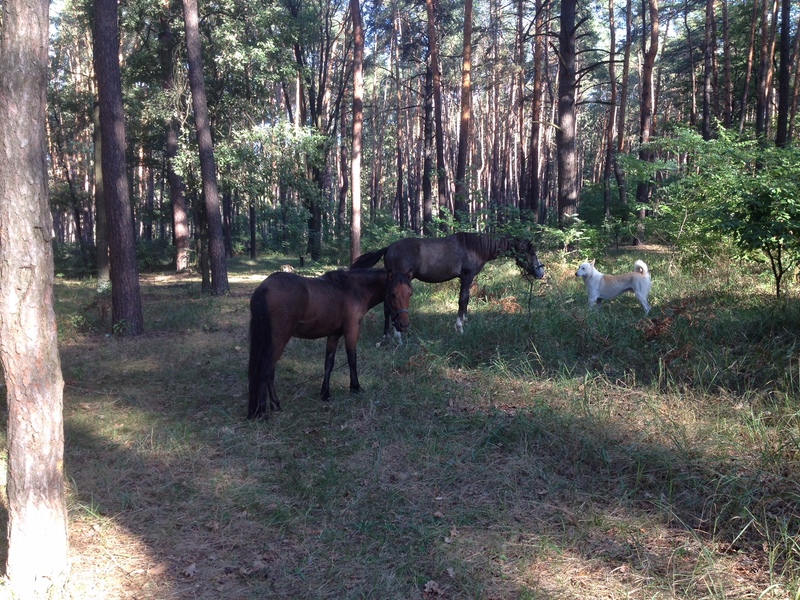 Just came back from the park (which we call a forest) by our apartment and thought I’d share a few pictures. 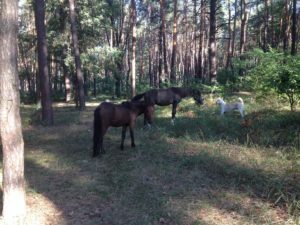 In the middle of the forest, there are three beautiful lakes (not clean for swimming, although people do…some even fish there! 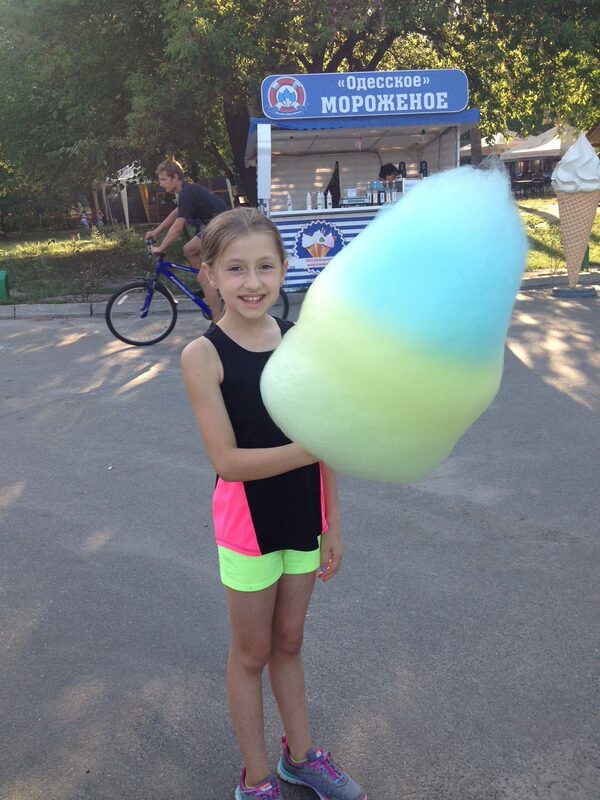 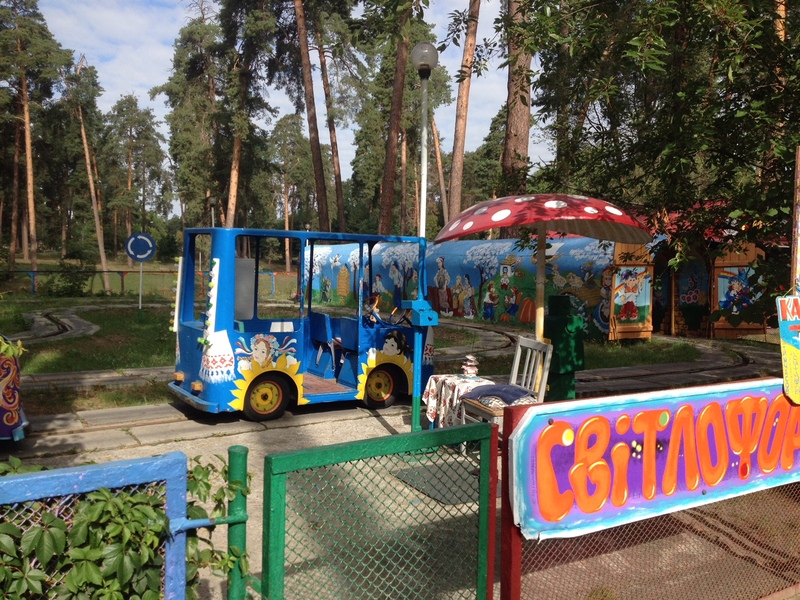 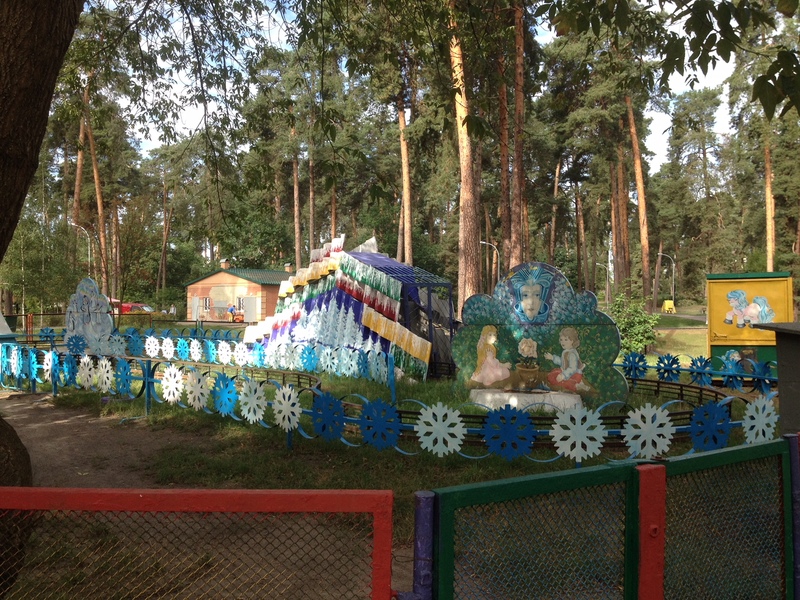 ), a ropes course, an old Soviet-era amusement park, several coffee carts, and today we saw 3 horses! Log in | 54 queries. 0.527 seconds.